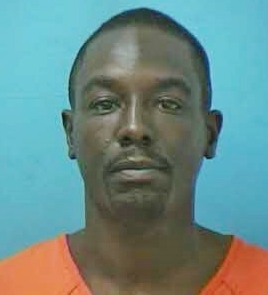 A Nashville man remains behind bars after his arrest for DUI, Friday. At 8pm on 07/23/2016, officers were summoned to I-65 S to investigate a reckless driver. Arriving officers found the vehicle on the shoulder, near mile marker 62. The driver, 35-year-old Corey Williams, had backed into the median; he was notably impaired. Officers found open alcohol and marijuana in Williams’ possession. Williams, a convicted felon, was charged with DUI, Driving on a Revoked License, and Marijuana Possession. He remains jailed on the $22,500 bond set by the Magistrate. Williams is due in court 08/04/2016 at 1pm.